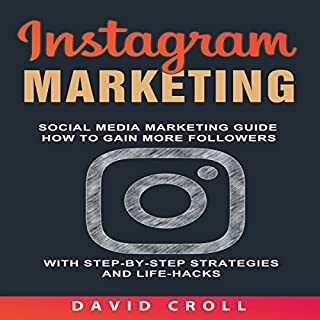 This is a practical, step-by-step guide to basic marketing concepts. Its goal: to help you create a practical marketing plan for your business using the think/do/measure method of marketing. 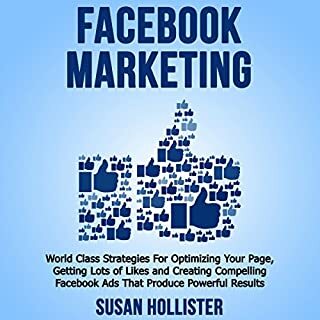 One thing that makes Facebook marketing different from other forms of marketing is that it enables you to build your business while also creating relationships with loyal fans in the process. 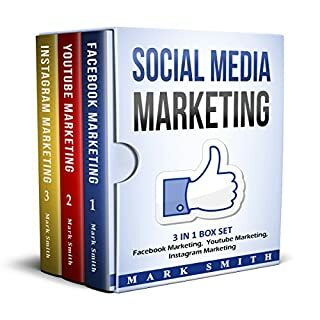 Facebook marketing makes it possible for a business to grow from a very small one to an established brand with enhanced visibility and awareness across social media platforms. LinkedIn is the world's largest professional network platform. With over 500 million professionally-connected members, this is a giant opportunity for your Business-to-Business (B2B) marketing. 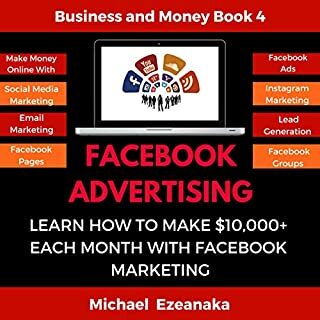 This audiobook guides you on how to use LinkedIn B2B marketing to generate qualified prospects and obtain clients. To appreciate what awaits you should you take up LinkedIn advertising, this guide begins by providing you with proven benefits of LinkedIn advertising so that you may know your gains well in advance. I found this book to be very drawn out. 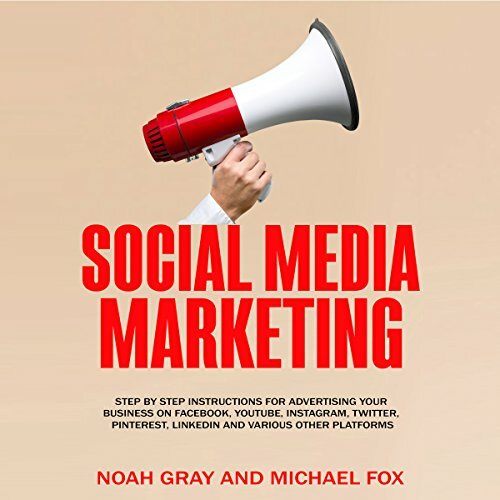 If you are ready to improve your business through social media marketing, this audiobook will provide you with everything you need. 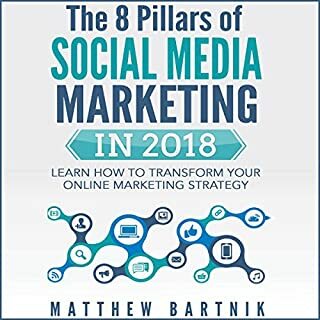 The book gives a detailed account of many social media platforms. For me I found it too detailed. Many of the howto sections are obvious for almost all internet users in my opinion. The shelf life of this book will not be more than a few years. It is easy to listen to and I enjoyed the narrator. 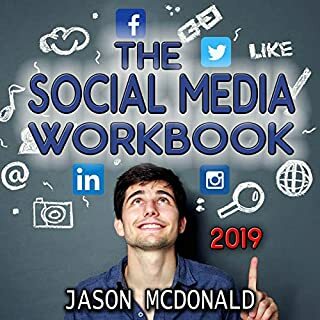 Great Insight on the various Social Media Platforms and how to utilize them properly.